A residential community in Dubai comprising luxury townhouses and twin villas and a shopping center has been able to deliver on its promise of offering an oasis of calm and sophistication for its residents with the help of Imdaad’s integrated facility management services. 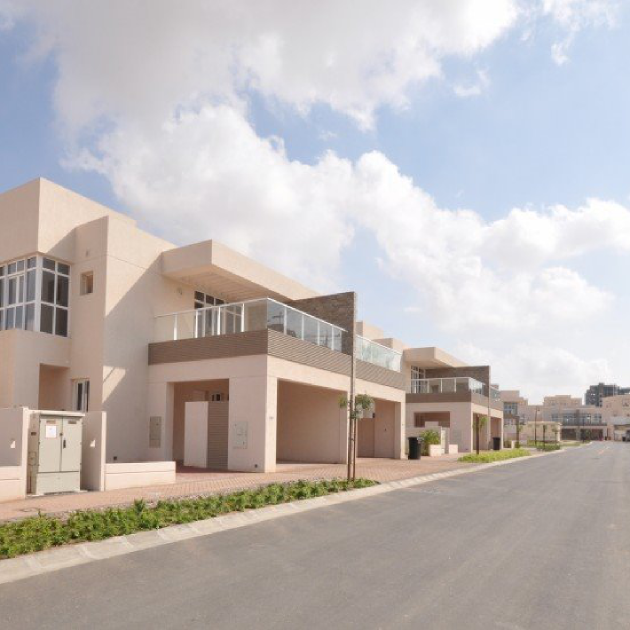 The gated community was designed for high quality living, comfort and convenience, adhering to international best practices and standards for facilities and services. The team in charge of facilities at the community was looking for the right facility management provider to partner with for servicing the community. A key requirement was finding a provider than can provide a full range of services including infrastructure maintenance. As an integrated facilities management leader, Imdaad was able to cater to the requirements through a long-term performance-based contract that included infrastructure maintenance, civil and fabrication services, facility services for common amenities along with a 24-hour reactive call-out service for maintenance problems within villas. The community was able to deliver on its promise of providing high quality standards of facility services to its residents. This helped to increase retention rates and make the community one of the most sought-after places for peaceful living in Dubai.